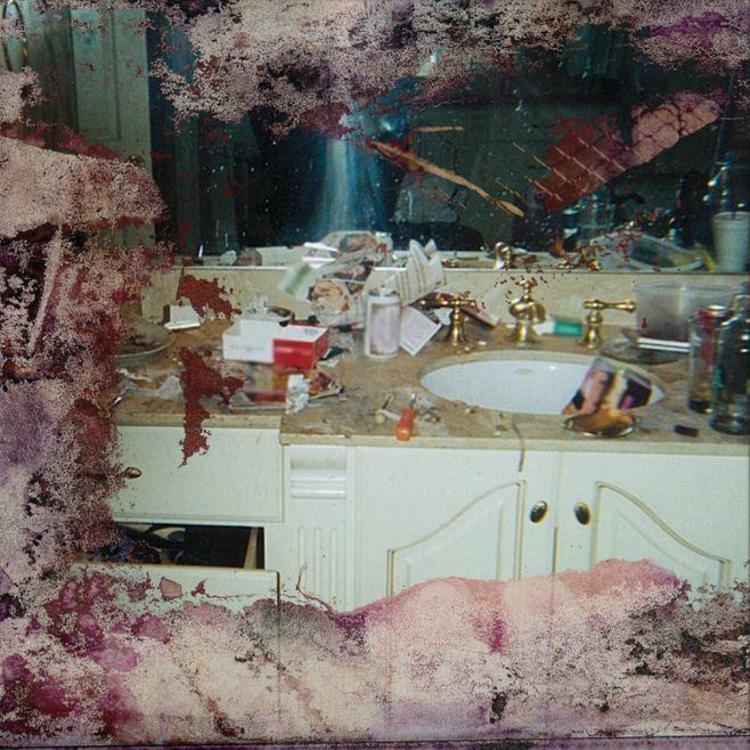 Home>New Songs>Pusha T Songs> Pusha T & Rick Ross Reunite On "Hard Piano"
"Hold On" was one of the most memorable tracks from Pusha T's debut solo album My Name Is My Name. When they appear on the same track, it becomes more clear how the two rappers share a flare for poetic street talk. In fact, the overlap in their styles has inspired some conspiracy theorists to argue that Pusha ghostwrote Ross' verse on Kanye West's "Devil In A New Dress." However, on their new collaboration "Hard Piano," it's clear that Ross needs no assistance to keep up with Push, as his verse stands as one of the best on the short project. With his appearance, he pulls the sound of Daytona closer to Maybach Music maximalism. MPC and soul sample feel of the rest of the project is more fleshed out here with the addition of some colorful keys from Mike Dean. It's also the only place we find a hook sung by anyone but a sample, in this case, it's The World Famous Tony Williams, Kanye West's cousin and regular collaborator, who has been contributing to Ye's album since The College Dropout. As for Push himself, he's in the same form we find him across the rest of the album, intensely focused and writerly. "Lower level's where you settle at / I'm the pot callin' the kettle black / Where there's no brick peddles at / Between God and where the Devil's at / Had to double dutch and double back." Jae Millz Destroys His Freestyle On Ella Mai's "Boo'd Up"
SONGS Pusha T & Rick Ross Reunite On "Hard Piano"